World No. 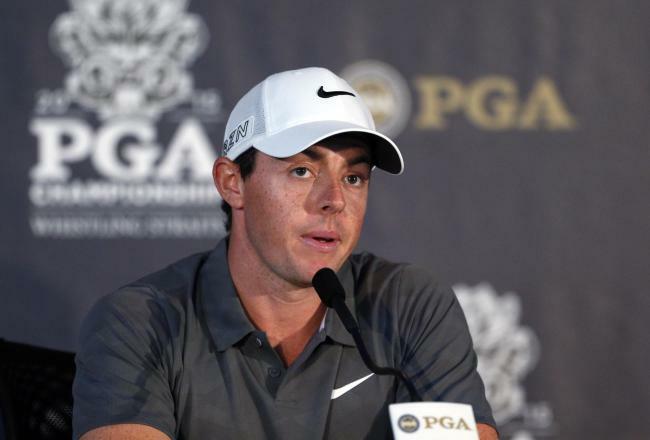 1 Rory McIlroy discussed his return from an ankle injury on the eve of the PGA Championship. He also complimented 22-year-old star Jordan Spieth, who he’ll be grouped with on Thursday.